Attend R.A.G.E. Open House – April 23rd! | R.A.G.E. Attend R.A.G.E. Open House – April 23rd! 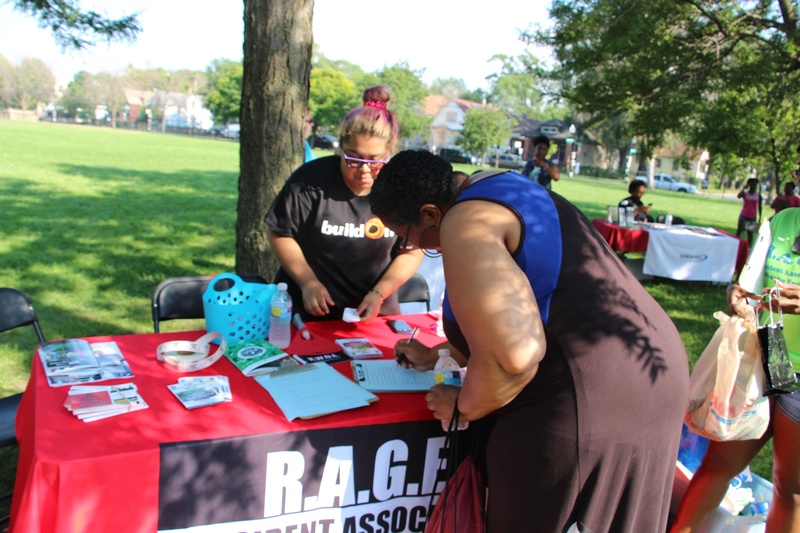 Are you an Englewood resident or stakeholder looking to join forces with other residents to take action in the community? Have you heard about the efforts of R.A.G.E. and want to learn more? Or did you recently joined and don’t know where to start? Either way, you are invited to a R.A.G.E. Open House/New Member Orientation, Saturday, April 23rd at 10:30am at Kelly Library – 6151 S. Normal Blvd. Please plan to join us to learn more about our initiatives and membership expectations. 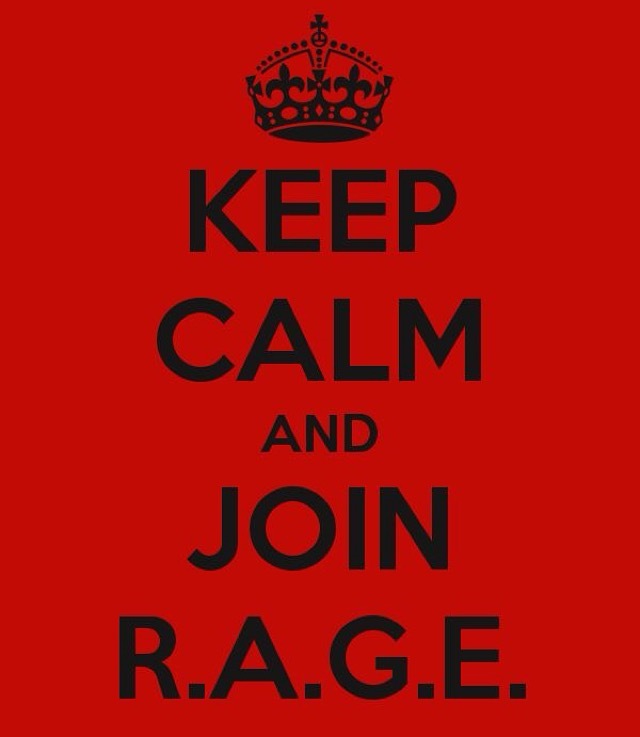 Any questions contact us at 866-845-1032 or email us at joinrage@gmail.com. #JusticeforFlint – Residents of Englewood, Chicago Care!